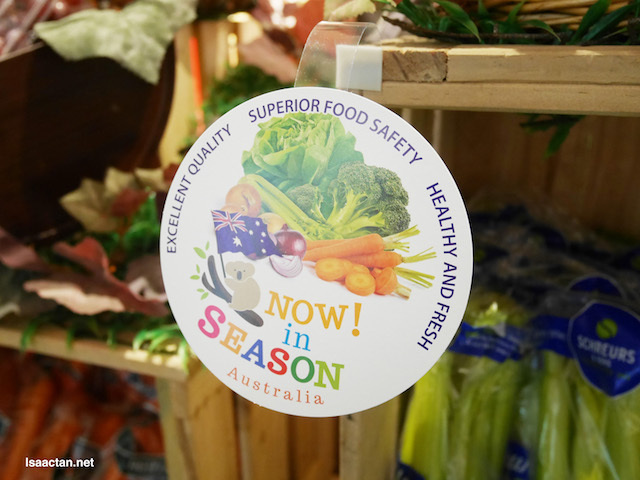 Now in Season! 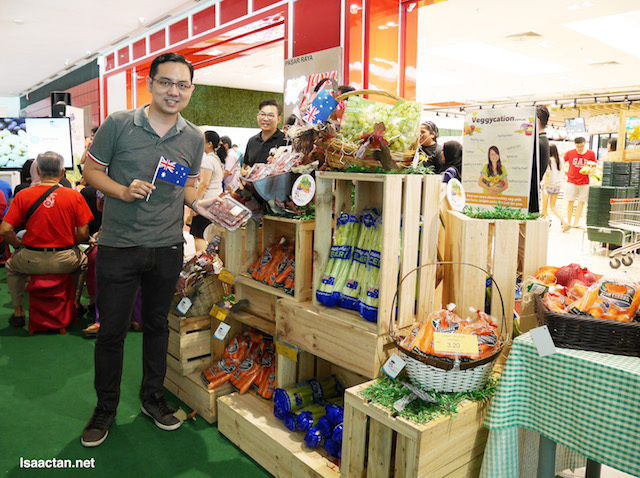 Power Up Your Performance, such an apt name for the event I attended held over at Jaya Grocer, The Starling Mall recently. 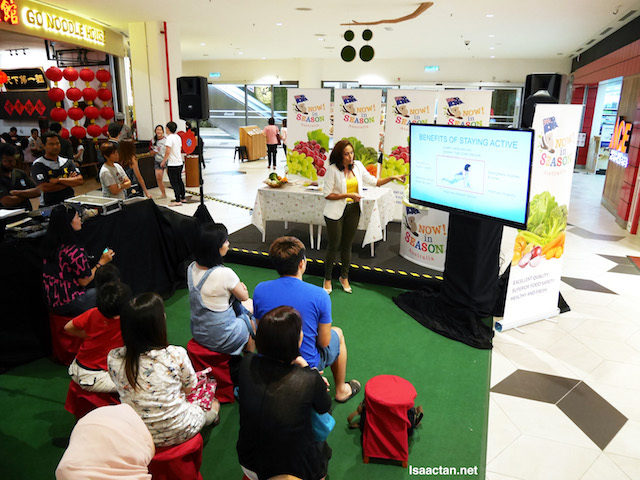 With talks by renowned dietician Indra Balaratnam and loads of fun activities held, it’s a good event to learn about good nutrition and healthy lifestyle. Add More Spring In Your Life! How do you add more spring in your life? The zest of life, and more energy to work? Want to have that special glow to your skin? 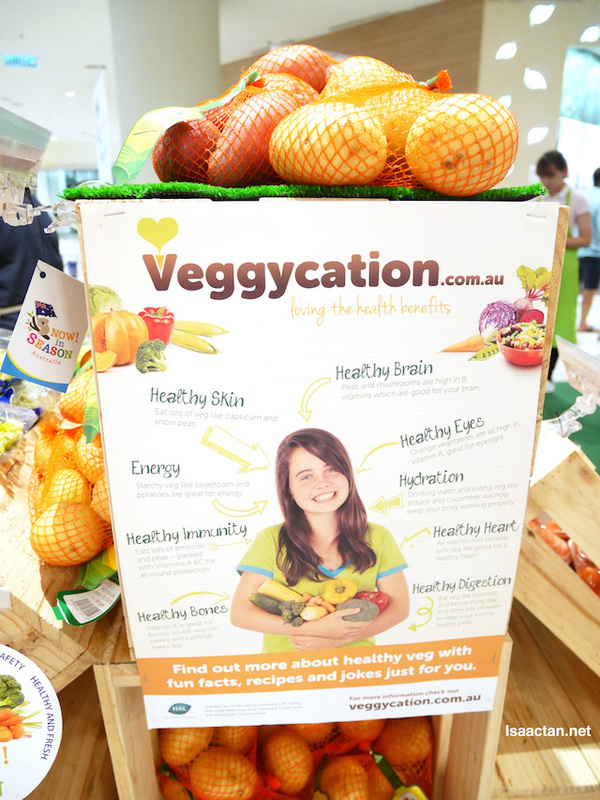 Good nutrition helps, and that’s a fact! 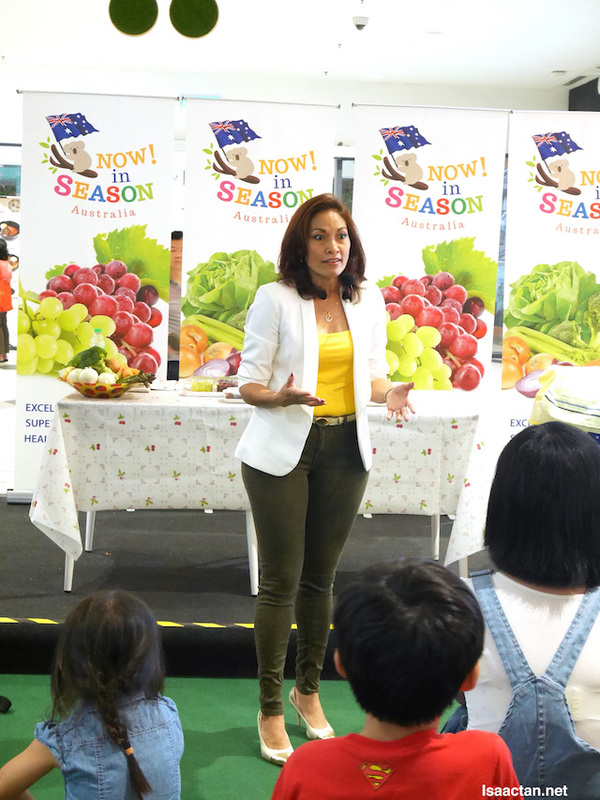 We kicked off our session with some nutritional talk, as well as the advantages of incorporating Australia produce, fruits and vegetables in our diet. 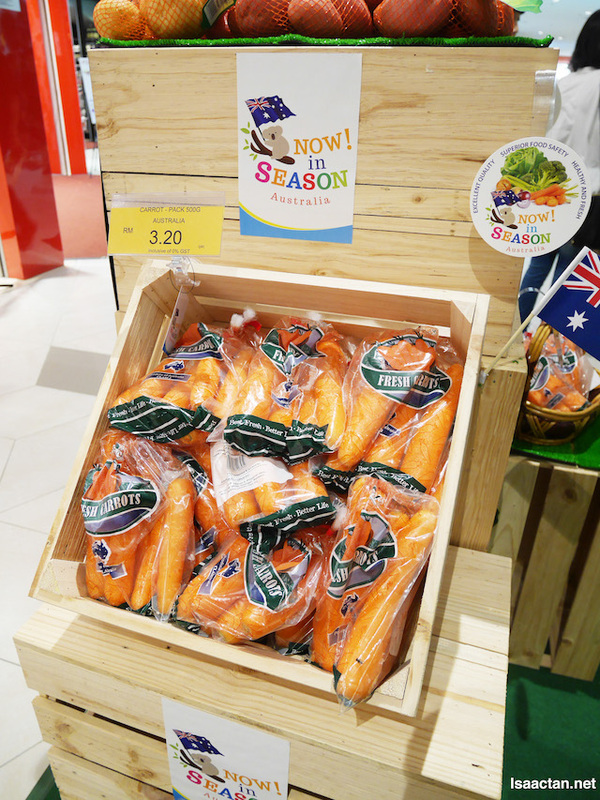 Pretty sweet, considering it’s now in season, Australian’s carrots, asparagus, broccoli, potatoes, and many more. 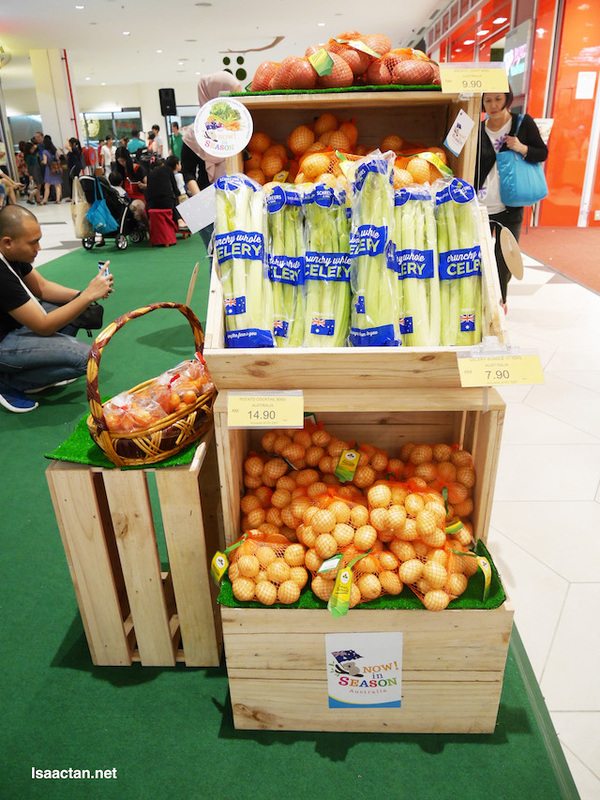 Healthy, fresh, premium quality and safe to consume, the table grapes went really well with the vegetables as well. 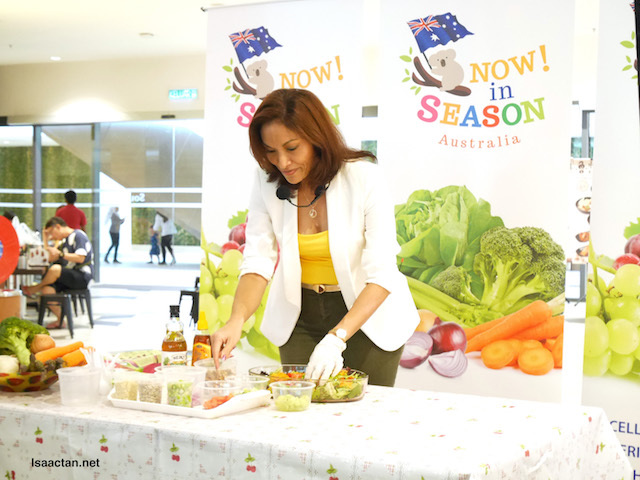 Dietician Indra Balaratnam shared her rather healthy salad recipes, incorporating the Aussie vegetables and fresh produce. 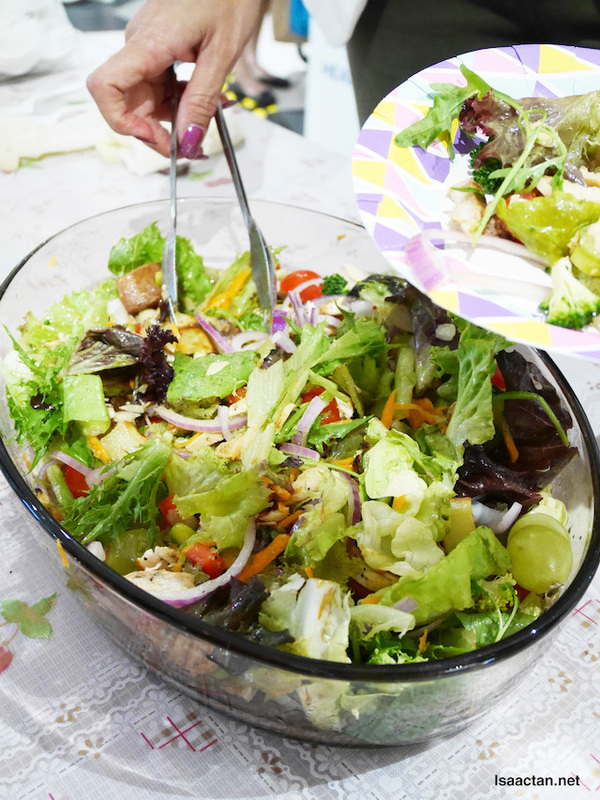 She made it seem so easy, to whip up a bowl of nutritious and delicious fresh salad for the family. 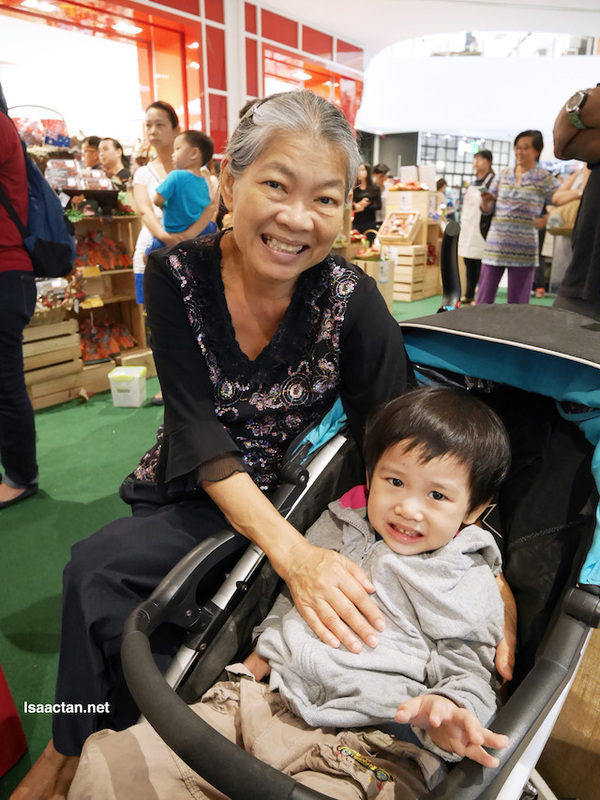 There were activities lined up too, fun ones which involves the guests. From decorating their own salad, to making one themselves, it was fun all the way. Grape Parfait? Make your own, and win prizes while doing it! 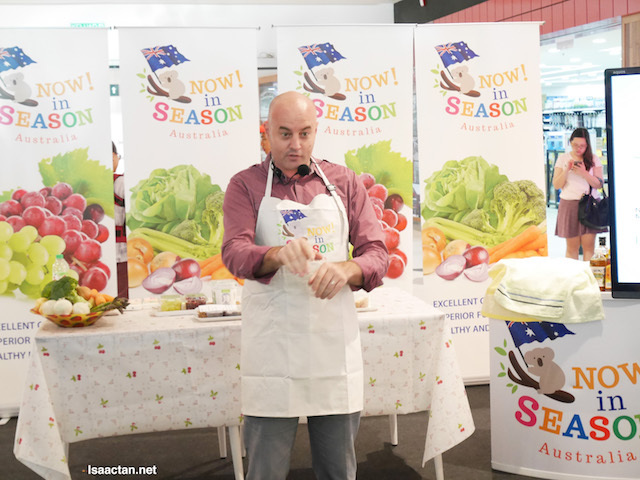 We got to sample all those delicious grape parfait and salad during and after the event.